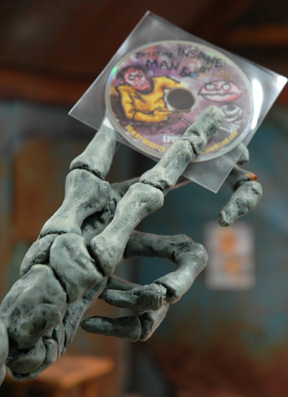 ...particularly for those of you who attended my little presentation on Friday, here are links to the three episodes that I've made so far of my stop-motion series "Mad Doctors of Borneo". Mad Doctors of Borneo 1 from Webster Colcord on Vimeo. Mad Doctors of Borneo 3 from Webster Colcord on Vimeo. Mad Doctors of Borneo 24 from Webster Colcord on Vimeo.